TNT knows drama when it sees it, and apparently after catching Wayward Pines, the drama-loving network has decided Chad Hodge knows drama, too. Therefore, TNT has ordered the pilot Good Behavior, helmed by Hodge and based on the Letty Dobesh novels by Blake Crouch, who also wrote the Wayward Pines book trilogy. 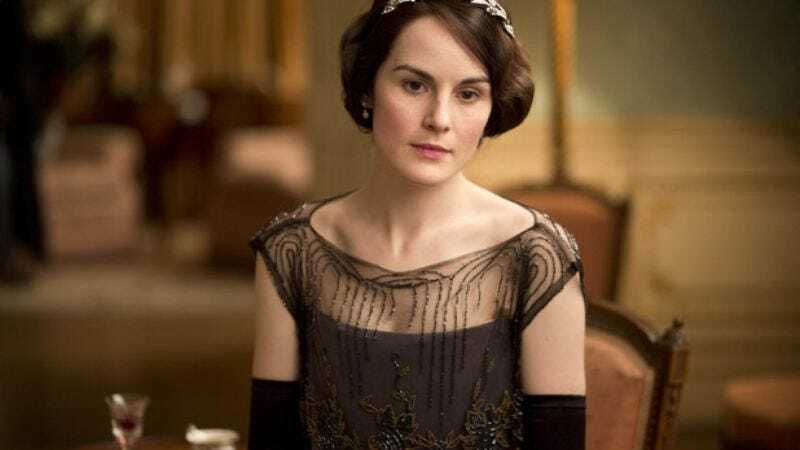 Michelle Dockery, known best for her excellent performance and her ability to rock the hell out of a hat as Lady Mary Crawley on Downton Abbey, is set to star as the eponymous Dobesh, a masterful con artist and thief who has just gotten out of prison and lives a very tumultuous life, mostly by choice. But when she discovers a hitman has been hired to kill a man’s wife, she tries to stop him, and falls into a dangerous—and sometimes seductive—relationship with the assassin. If Lady Mary were to be transported to present-day North Carolina, where the thriller is set, we imagine this is exactly what she would be up to. Hodge and Crouch co-wrote the pilot and will both serve as executive producers.